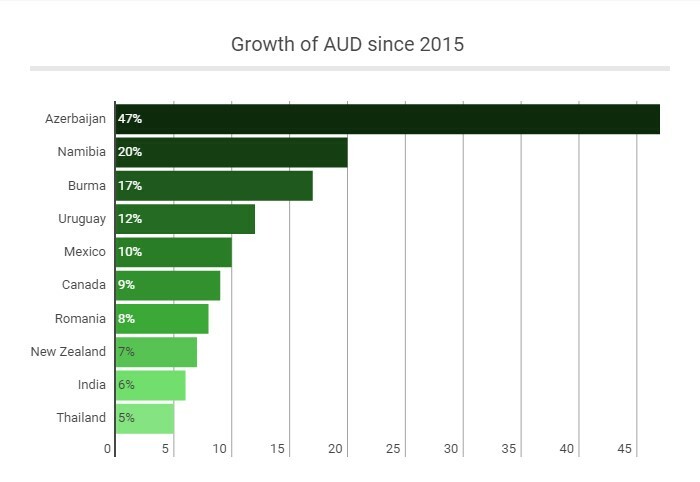 The Australian Dollar has had a rough year. Don’t despair! 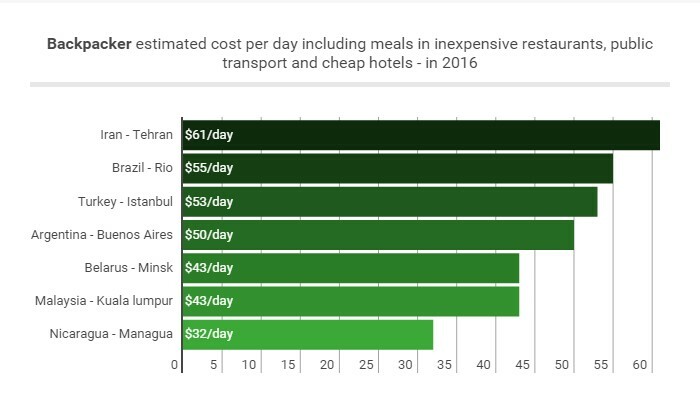 There are still some amazing places out there that are very affordable for travelers spending AUD. We’ve got ten of the best and a RTW itinerary as a bonus! 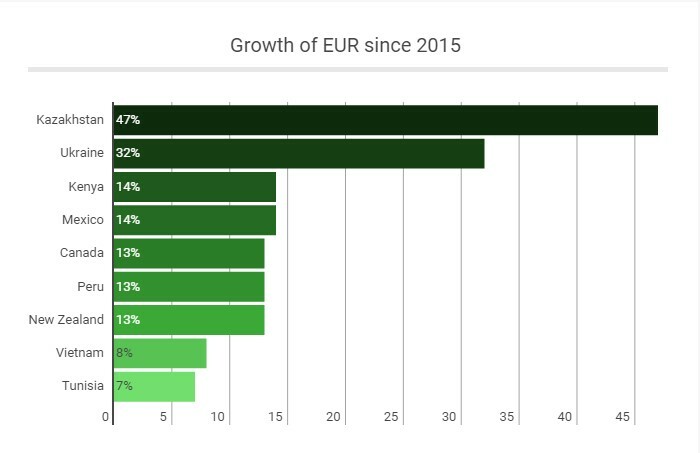 The Euro still enjoys a strong place on the international stage. That makes 2016 a great time to travel. 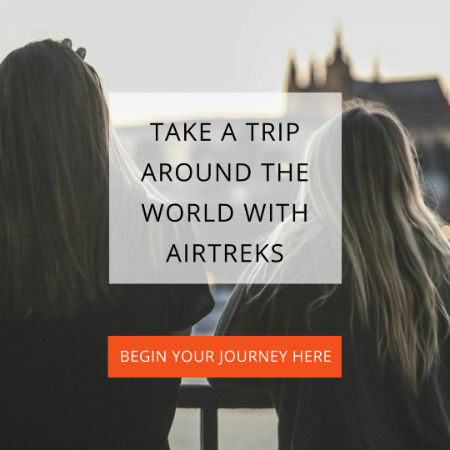 Check out some of the best values for Euro currency travelers and a RTW route that makes it easy! The Canadian Dollar may be lower than it’s been in previous years, but there are still plenty of places that represent a good value for travelers. Check out ten of the top destinations for 2016. 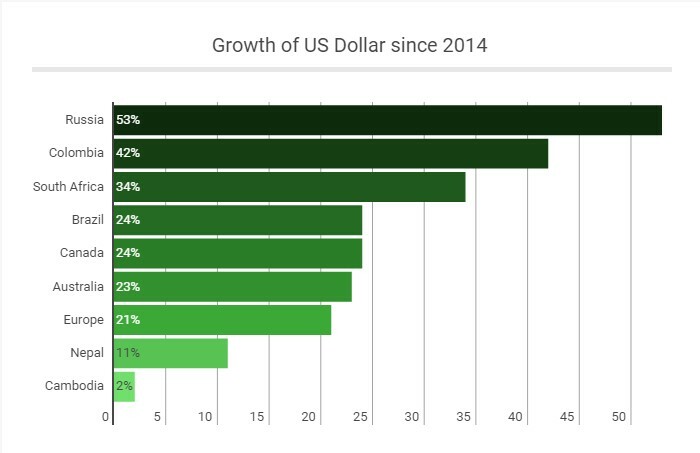 10 best country values for US dollar travelers in 2016.